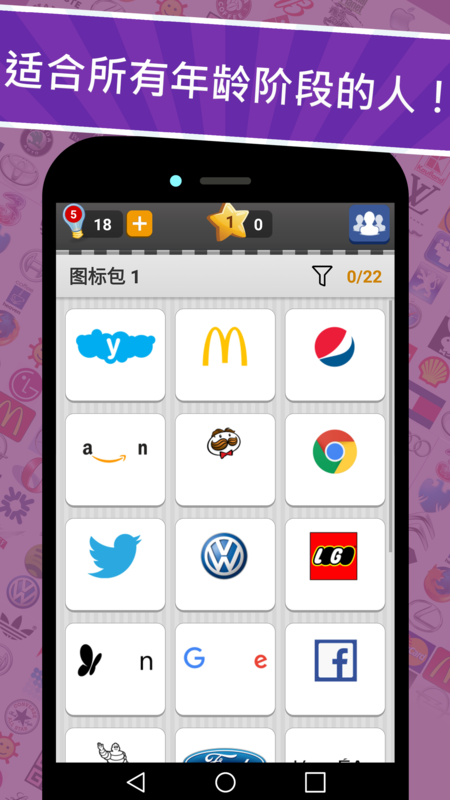 ★Logo Game Quiz★Guess the names of thousands of logos from popular companies all over the world. 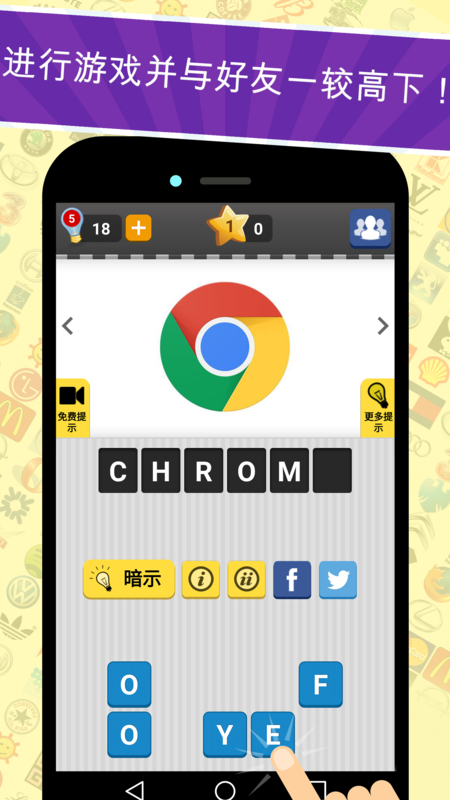 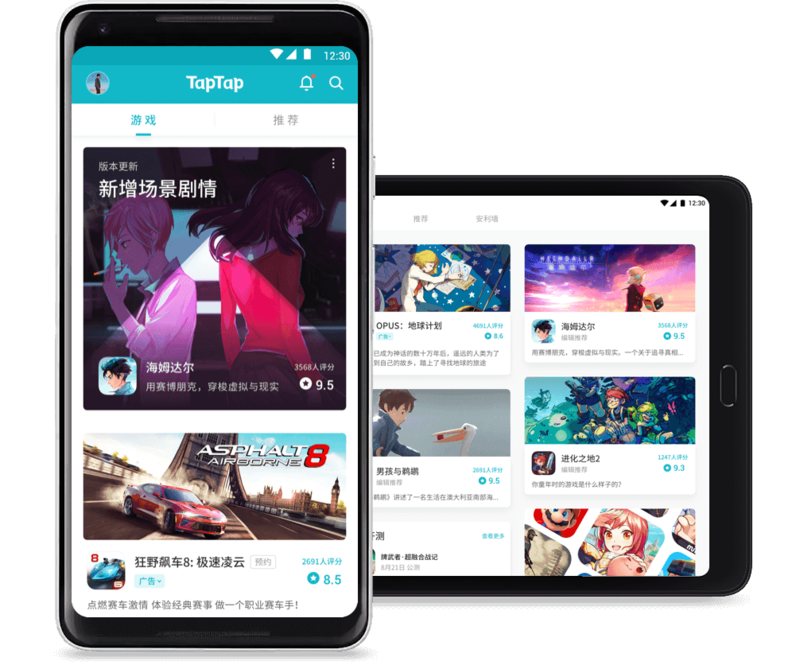 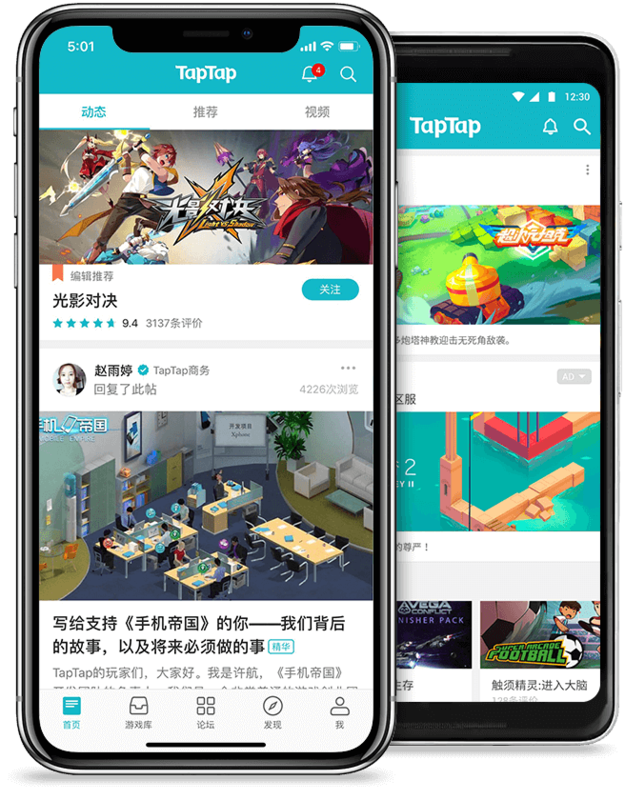 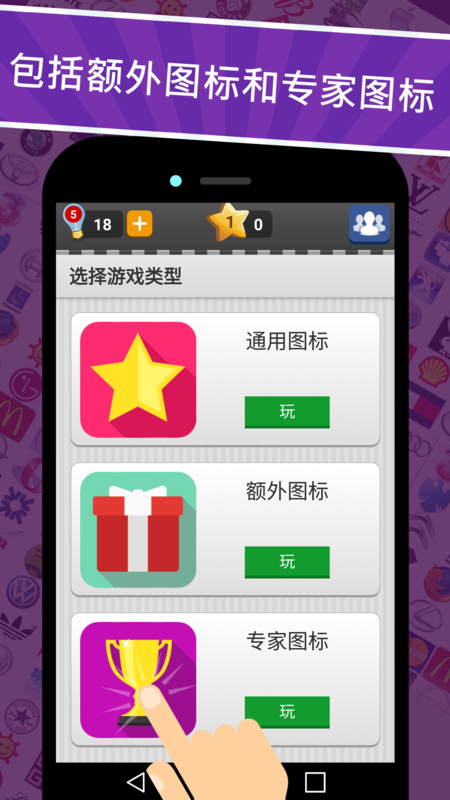 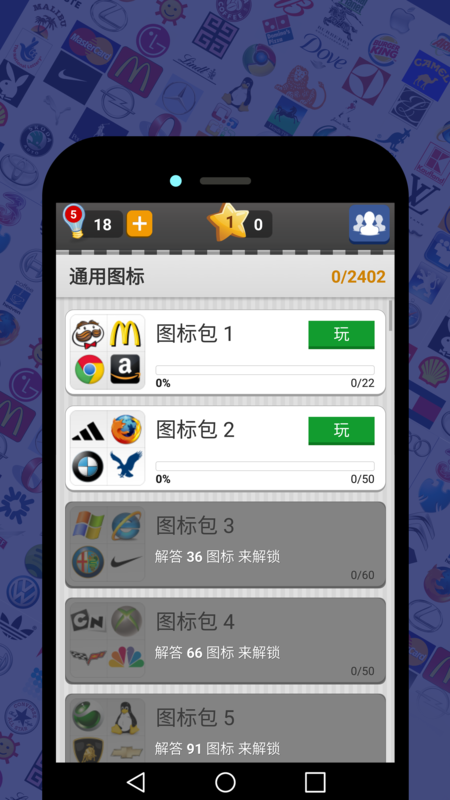 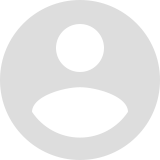 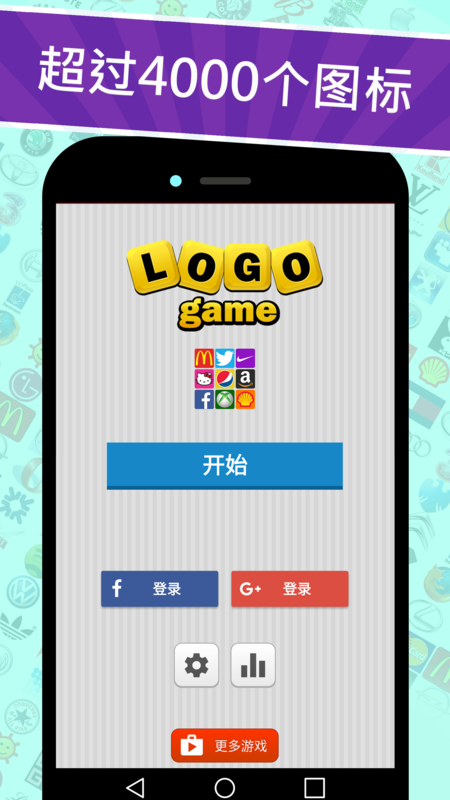 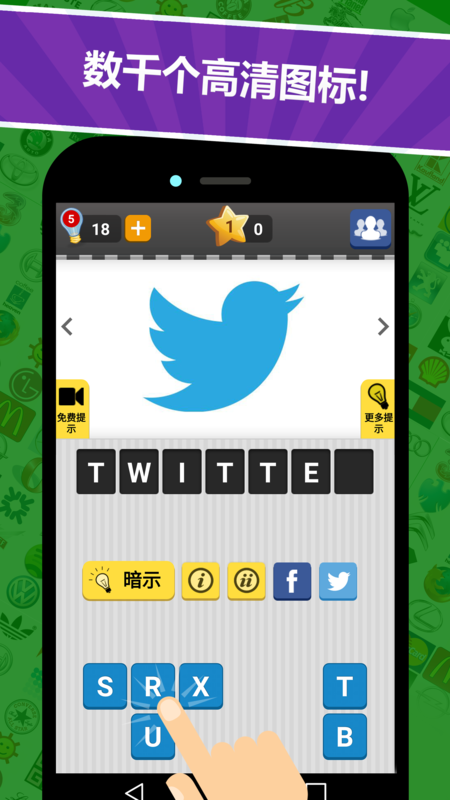 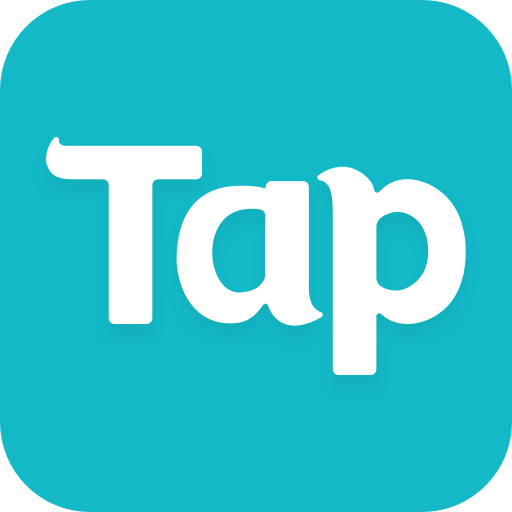 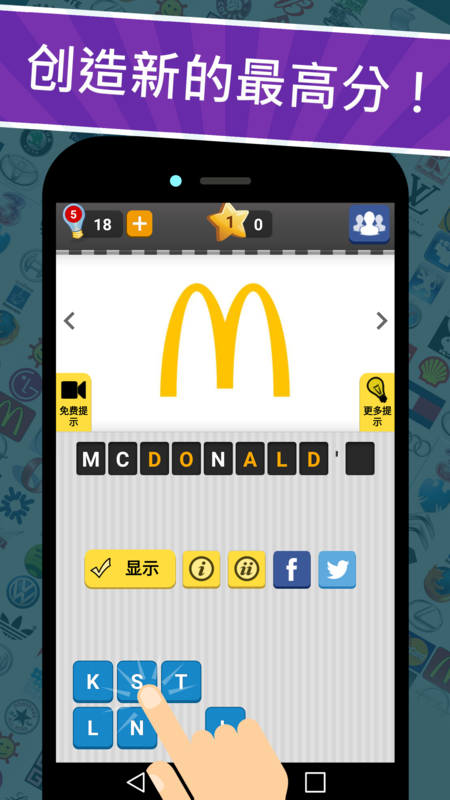 Logo Game has the largest collection of over 4500 worldwide brands to solve. 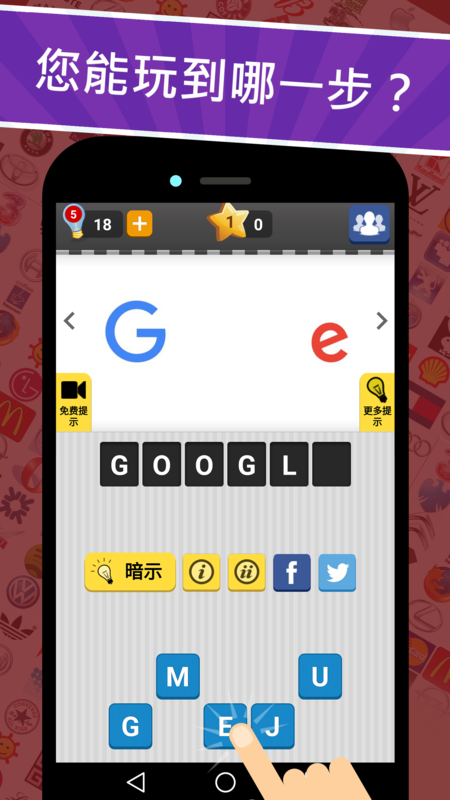 - Added Daily Challenge: solve the daily logo and earn 10 hints!